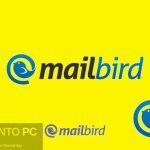 Mailbird Pro 2.5.14.0 Free Download Latest Version for Windows. 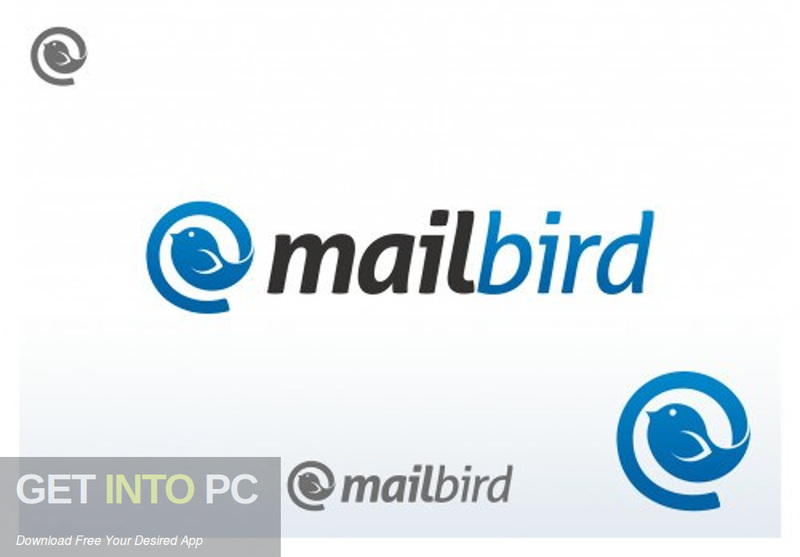 It is full offline installer standalone setup of Mailbird Pro 2.5.14.0. Mailbird Pro 2.5.14.0 is an imposing Email client that has got an intuitive as well as smart design and it offers support for open-source extensions and a very useful set of features. This email client has got handy features for managing your email messages. 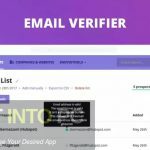 This tool offers support for up to three email accounts and provides you the possibility to work with Gmail, Yahoo!, iCloud, Outlook.com and IMAP email provider. 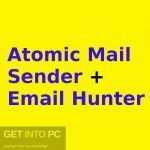 You can also download Atomic Email Hunter 14.4. Mailbird Pro 2.5.14.0 has got an intuitive user interface with some very handy features at your disposal. The interface has taken it’s inspiration fro Sparrow which is a very famous email client for Mac and iPhone. Creating new account is a very easy task as Mailbird Pro 2.5.14.0 is able to detect your server settings, apply them and load the email messages on the fly. Professionals and power users can edit the account settings for incoming and outgoing servers. The main interface has been divided into three different areas. 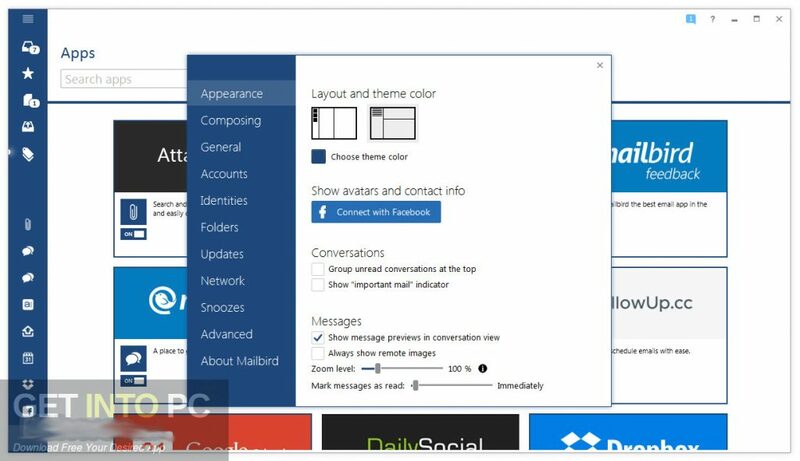 There is a special feature included in Mailbird Pro 2.5.14.0 which will enable you to improve the application’s functionality with the help of open-source extensions developed by third parties. All in all Mailbird Pro 2.5.14.0 is an impressive application for managing your email messages. 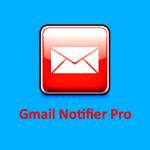 You can also download Gmail Notifier Pro. Below are some noticeable features which you’ll experience after Mailbird Pro 2.5.14.0 free download. 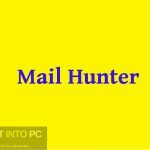 An imposing Email client that has got an intuitive as well as smart design and it offers support for open-source extensions and a very useful set of features. Can easily and effiently manage your email messages. Offers support for up to three email accounts. Provides you the possibility to work with Gmail, Yahoo!, iCloud, Outlook.com and IMAP email provider. Got an intuitive user interface with some very handy features at your disposal. The interface has taken it’s inspiration fro Sparrow which is a very famous email client for Mac and iPhone. Able to detect your server settings, apply them and load the email messages on the fly. Professionals and power users can edit the account settings for incoming and outgoing servers. Enables you to improve the application’s functionality with the help of open-source extensions developed by third parties. Before you start Mailbird Pro 2.5.14.0 free download, make sure your PC meets minimum system requirements. 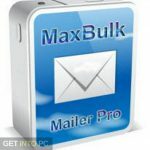 Click on below button to start Mailbird Pro 2.5.14.0 Free Download. 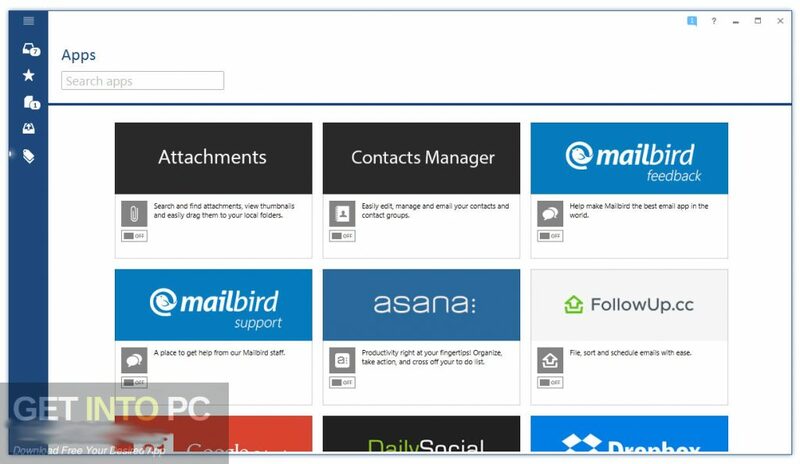 This is complete offline installer and standalone setup for Mailbird Pro 2.5.14.0. This would be compatible with 64 bit windows.